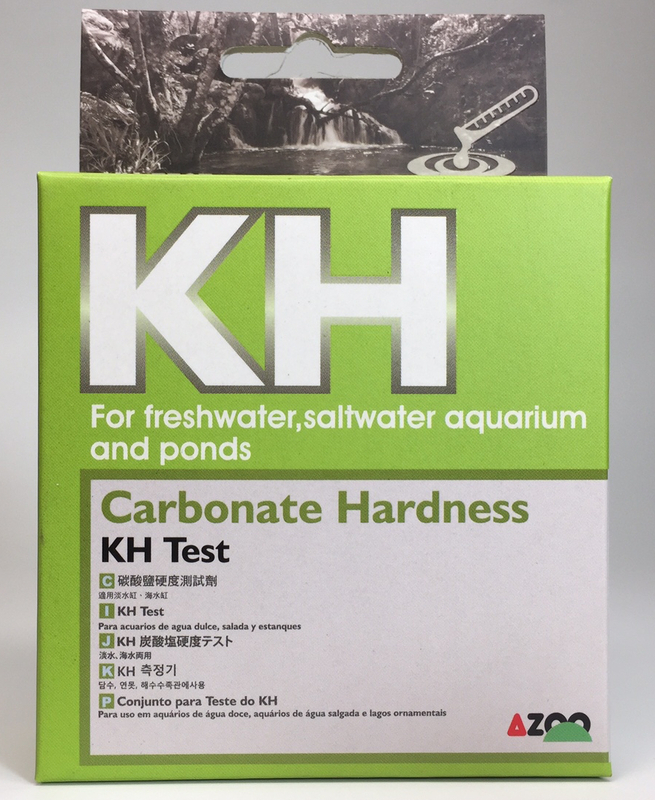 AZOO’s NO2 test kit is suitable for freshwater and saltwater. NO2 is transformed from NH3/NH4 and is the middle product of protein decomposition by bacteria. Even when the NO2 level is only slightly above 0.1mg/l, it will poison fish. NO2 usually causes certain symptoms such as bad appetite, fading body colors, insufficient oxygen levels, and vulnerability to fish disease. The NO2 level is best maintained at 0 mg/l in aquariums.